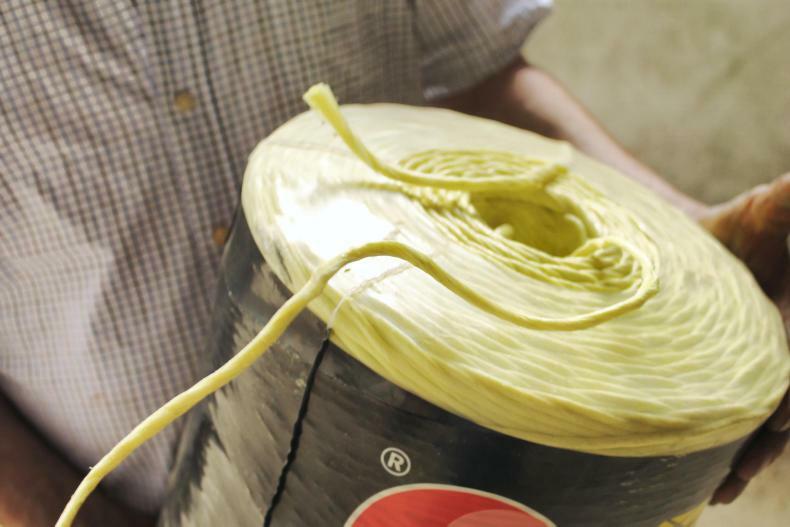 Apart from its original use, there are infinite ways baler twine can be used on farms. This article is an excerpt from a new book for the pre-Christmas market, by John and Andrew Arbuckle, with all proceeds going to RSABI. The book was launched by Adam Henson at an RSABI supporter event on Friday 6 October. Click here to buy 'Farming Facts and Fake News'. Farmers Journal Scotland editor John Sleigh has his take on the week's big issue. As parts of London is in lock down due to climate change activists, Extinction Rebellion, the whole issue of greenhouse emissions back to the top of the UK news agenda. Chief among the protester demands is that the UK government sets a new target to reduce greenhouse gas emissions to net zero by 2025. It is not a realistic request, as over a very short period it would require a massive increase in renewable energy and fundamental changes in our lifestyle, including in how we travel and heat our homes. At present, the government target is to cut emissions by 80% by 2050 (from a 1990 baseline). However, a report by the influential independent advisory Committee on Climate Change (CCC) due next week, and it is expected to recommend that emissions are cut to net zero by 2050. They have already criticised Scottish farming for not doing enough to cut emissions and tighter targets will bring greater pressure to bear. Further support may be needed to work already underway at SRUC ,QMS and SAOS to better recognise our production systems’ benefits to the environment. We will need all the facts and thorough research available to plot a path for Scottish agriculture in a climate change focused future. 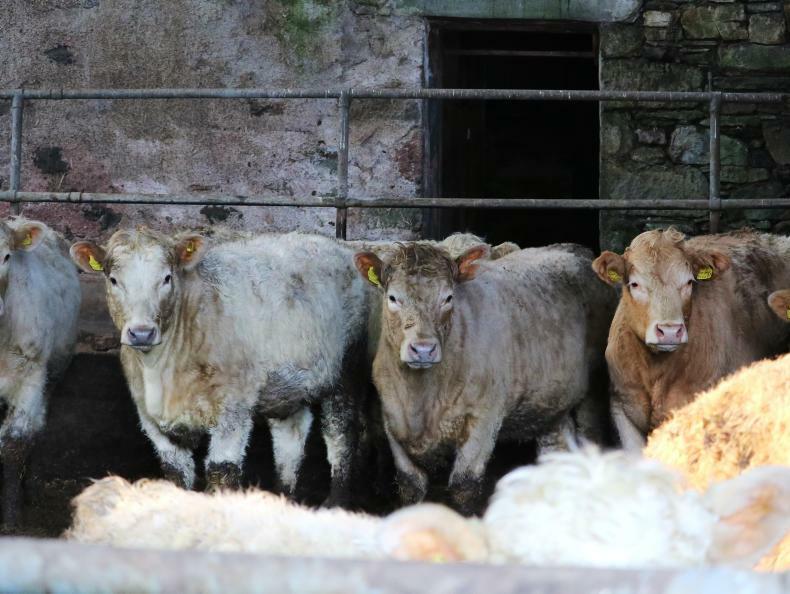 Farmers Journal Scotland editor John Sleigh reviews the week's lamb and beef market. Abattoirs continued paying over £3.55/kg for an R4L steers, with confidence in a strong market for coming weeks. The official AHDB reported price jumped 5p/kg to £3.61/kg for a R4L steer. This put the premium over the England and Wales average up from 4.2% to 4.4% – the highest since mid-January. 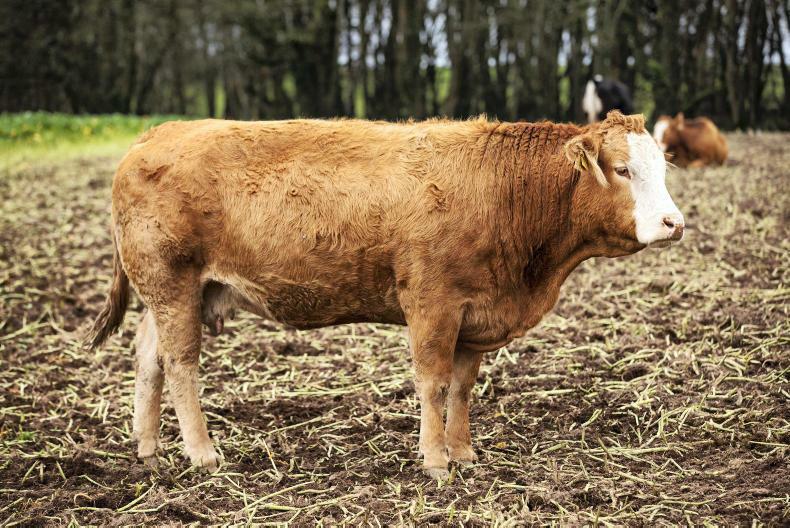 Deadweight cow prices rose another 6p/kg to £2.56/kg for an O-4L carcase. Warmer weather and longer days seems to have kicked off grass fever to a certain extent, with store prices strengthening at marts. The official lamb price remained strong at £4.57/kg across GB. The live market was trading at around £2.09/kg for medium-weight lambs which is up 1p/kg despite the end of Easter demand. Heavier lambs rose again by 1p/kg on the week to £1.93/kg liveweight. Numbers of lambs came into the live ring collapsed as over 12,000 fewer were traded with only 13,212 going through the live ring. This will have helped keep the price up. There were 79 new-season lambs sold through marts in the last week, most went through United Auctions and were paid £2.50/kg. Cast ewes through the ring fell 400/head to 3,851 as the average price fell £3/head to £67/head. Eating out better than home cooking? UK consumers are spending more on eating out rather than eating in. Figures released by DEFRA show that spending on food and drink (excluding alcohol)increased by 6.1% in 2017, however spending on eating out rose by 7%. In real terms, food has actually gotten cheaper since 2014, with DEFRA figures showing a 6.7% reduction in food costs in 2017 compared with 20 years ago. 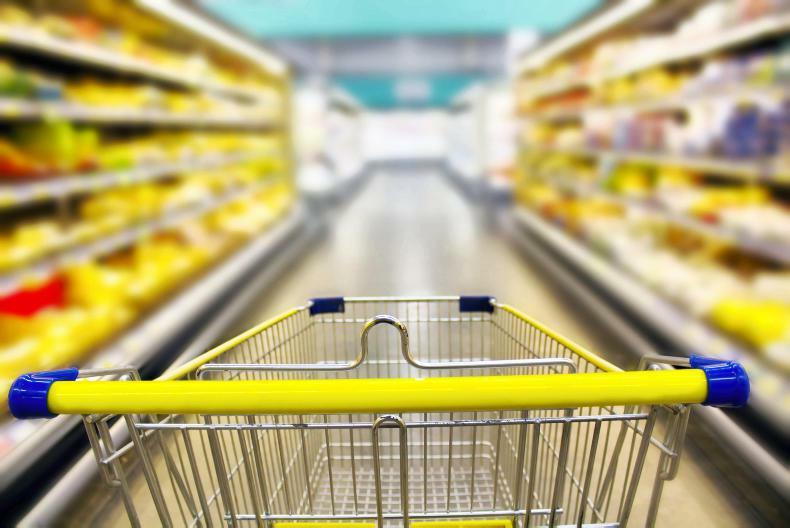 More recently, the Consumer Price Indices reported that food and non-alcoholic beverage price inflation in real terms has fallen by 1.4% since 12 months ago. In 2018, prices have fluctuated after three years of falling inflation. From 2007 to 2018, meat rose an average of 30%; milk, cheese and eggs by 22%, and vegetable by 23%. The largest rise in prices was for oils and fats, up 56%. When surveyed, 59% of shoppers agree that they try to buy British food whenever they can, while 10% disagree. Meanwhile, 78% agree that it is important to support British farmers, while only 4% disagree. Based on the farmgate value of unprocessed food in 2017, the UK supplied just under half of the food consumed in the UK. The leading foreign suppliers of food consumed in the UK were countries from the EU (30%). Africa, Asia, North and South America each provided a 4% share of the food consumed in the UK. The three largest value-imported commodity groups (at 2017 prices) were fruit and vegetables, meat and beverages. In 2017, the value of imports was greater than the value of exports in each of the broad categories of food, feed and drink; except beverages, which had a trade surplus of £1.71bn, largely due to exports of Scotch whisky. Cereals is the second largest export group with a value of £2.1bn, followed by the meat and fish categories at around £1.8bn each. However, despite increased UK exports, there was a record trade deficit of food, feed and drink in 2017 to £24.2bn, up from £22.8bn in 2016.